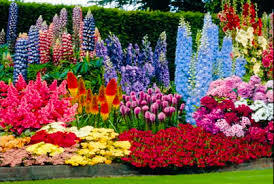 The Galiano Health Care Society continues its 25th Anniversary celebrations with a Plant Sale to be held at the health clinic on Saturday May 21, from 10am-2pm. Wednesday May 11 – FREE – drop off your old and unwanted/partially used prescription medications to the RCMP office on Galiano Island from 1-4pm. No questions asked. This service is provided by a partnership between the Outer Gulf Islands RCMP & Pender Island Pharmacy. It’s time to clear out your cupboards to keep children and pets safe from inadvertantly ingesting your prescription drugs. Saturday August 6, 2016 is our next festival and it already promises to be bigger and better than ever. While the highlight will continue to be the various wines and beers available for sampling coupled with tasty finger foods prepared by volunteers, this year’s event will be the first with the opportunity to purchase bottles of your favourite wine and beer. The capacity to purchase ‘take-home’ bottles is in response to suggestions from patrons attending past Festivals on Galiano, along with changes in the provincial laws regarding alcohol sales that allow limited sales near the site of the tasting festival. Tickets will be $45 again this year and entitle the ticket holder to receive a free souvenir wine glass and a souvenir beer glass, in addition to Festival admission. Tickets go on sale on May 1st. Reservations will continue to be open until August 5th (dependent upon availability). Check out the Festival website for additional information, ticket sales and contact details. 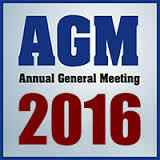 Come to hear about our successes and the challenges from the past year. Thanks to the Galiano community we are in a strong position to move forward in 2016 by ensuring access to quality health care through the Clinic. We also continue to support health-related services on the island. Thanks to all involved in the 5th annual Polar BRRR swim. It was very successful and could not have happened without the support of the swimmers, volunteers and the community. 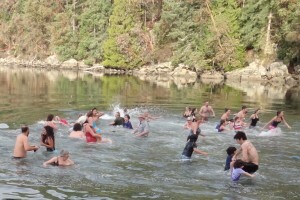 This year there were 39 registered swimmers and at least 3 others. The total raised for the Galiano Health Care Society was over $2000. We look forward to an even bigger event next year with prizes going to the “best costume” and “most money raised”. 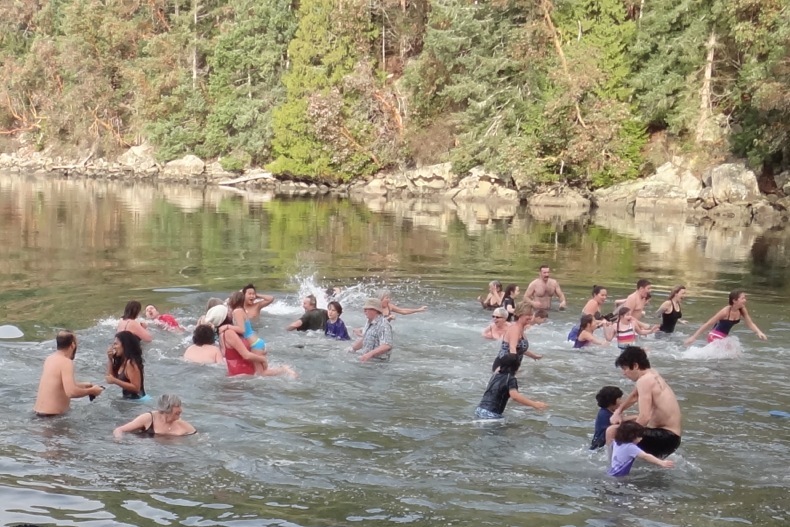 Join the Galiano Health Care Society to celebrate the New Year – with a dip in the chilly waters at Montague Harbour Provincial Park. January 1st 2016 at 12 noon sharp. Can we dare you to jump into the water? If not, can we entice you to join the throng of support on the beach? We”ll have snacks available too. Proceeds from sponsorship, registration fee and general donations all go directly to the Galiano Health Care Society that runs the Health Clinic on Galiano Island. For further information contact Ken at 250 539 3404, or Linda at 250 539 3753. The annual flu season is approaching and it is time to be immunized to have the best chance of avoiding influenza. 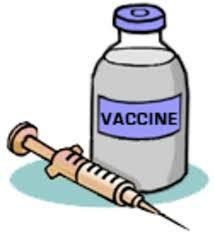 If you are eligible for a free influenza shot, please bring your Care Card to the vaccination clinic on Galiano Island. If you are not eligible for a free flu shot, contact your family physician or nurse practitioner about vaccine availability and cost. Eligibility details here. Thanks to Uniquely Galiano and volunteers from the Galiano Needle Guild these practical tote bags are perfect to carry your Festival souvenir wine and beer glasses. Available at the Galiano Bookstore, Post Office, Health Clinic and the Galiano Saturday Farmer’s Market. If supplies last they will also be available at the August 8th Galiano Wine and Beer Festival. After the Event the tote can be used to carry bottles of wine, lunch and an iPad, a good book or two, wallet/keys/water bottle…be as creative as you can! 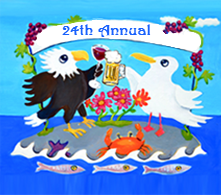 The 23rd Annual Galiano Wine and Beer Festival is here! Tickets already selling fast – see the website about reservations. 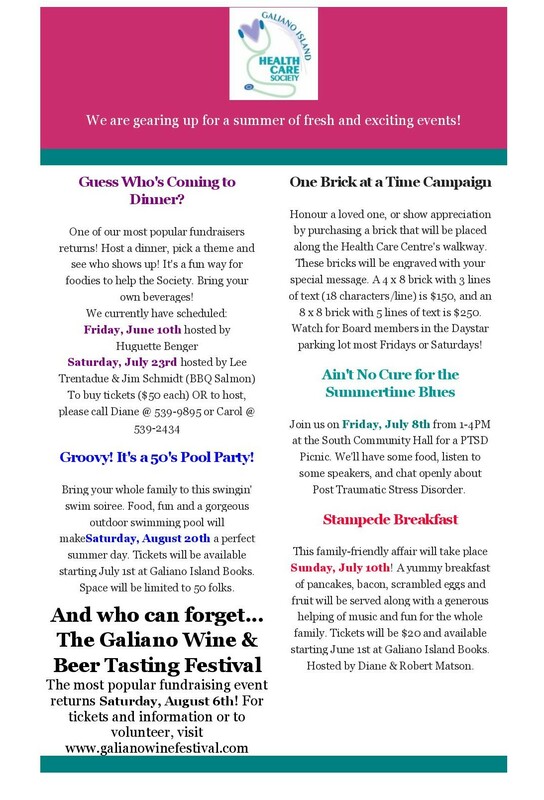 Oh behalf of the Galiano Health Care Society, a big thank you to all who participated (guests & volunteers, plus the vendors who generously shared their variety of products) – Our 2015 event was very successful with proceeds going directly to the health care centre to enable us to continue to provide this vital service to our community.